Keeping your Mac in good working order is key to getting as much benefit as possible out of your Apple® system. Follow our guide to clean up and optimize your Mac, making it faster and more responsive. 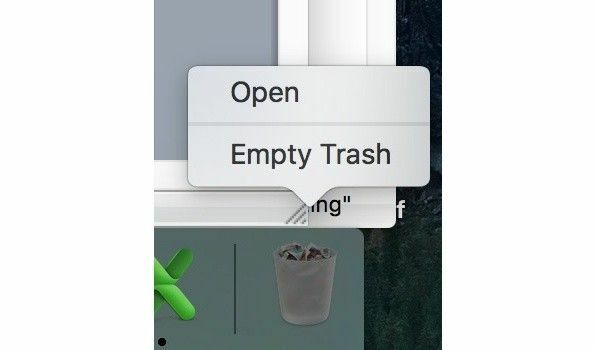 The first way to clean up your Mac is to clean the inside. It takes a little time, but it’s worth it! The first step to optimizing the inside of your Mac is to update your software. Install any patches, security updates, and application updates. It’s important to accept updates from Apple to maintain the security of your computer and to receive any new features and enhancements. Software updates often streamline the application and are more efficient. Check for programs that automatically start when you turn on the computer. Delete the programs or remove them from the start up menu. It’s also important to turn off your system completely about once a week. Turning off the computer clears the memory and closes any programs that might be running in the background. Look at your desktop and remove the shortcuts for any programs and documents that you’re no longer using. Delete the programs and documents or move them to storage. Use Software Update to uninstall unnecessary apps. To get to Software Update, click the apple icon, then select App Store and update or uninstall programs. Your downloads folder can get bogged down with a lot of old downloads. 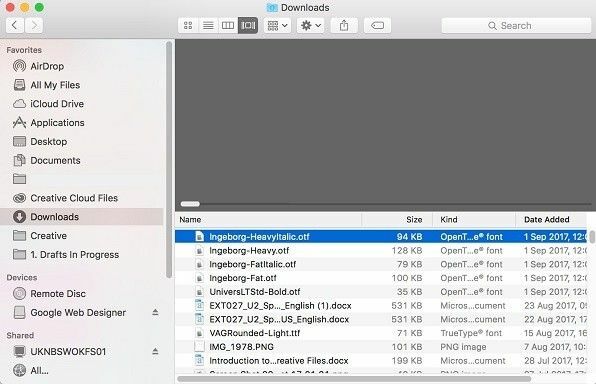 Move everything in the folder to storage or delete it if it’s no longer used. Choose your storage drive, then click Verify Disk. 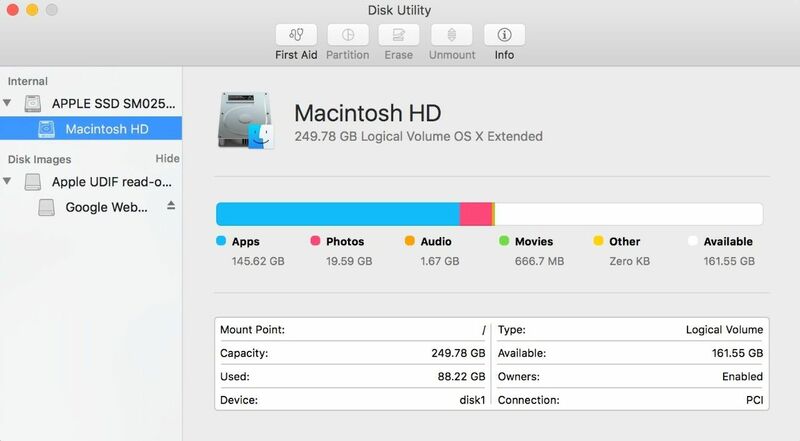 If you’re running OS X Sierra, you can also optimize your storage automatically. This feature will also move some of your items to iCloud®. To set up your iCloud account, go to System Preferences, then click iCloud. It’s a good idea to go through the files on your storage disk and remove anything you no longer want; programs you don’t use, games you don’t play, and files you don’t need to keep. Freeing up space on your storage drive will help the computer respond faster. If you find that your Mac is running out of storage space, it might be time for an upgrade. 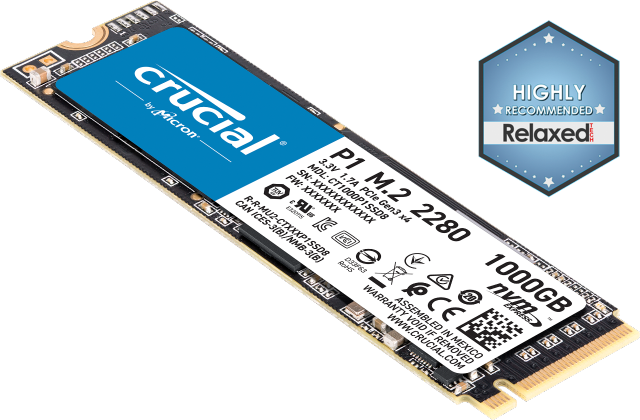 If you’re using a hard drive, consider getting a solid state drive (SSD). Your system can also be optimized by cleaning out the cache your system saves every time you go to a website. Be sure to back up your data regularly, as well. Find out more about increasing the speed of your Mac. 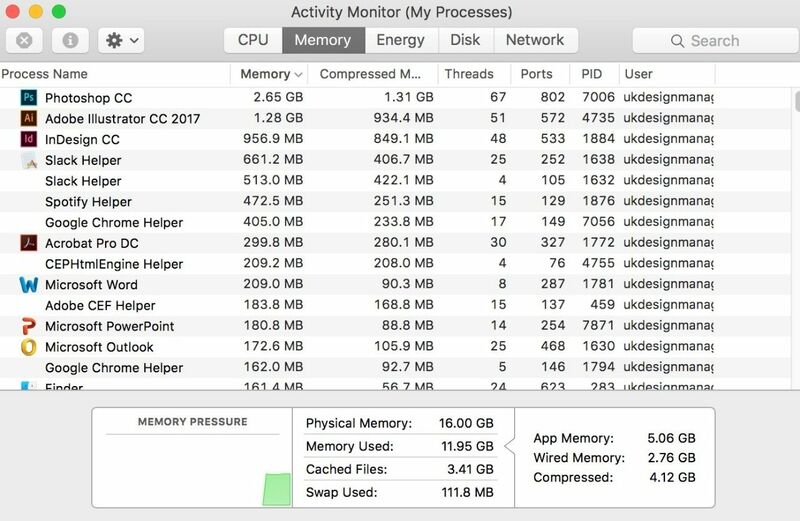 Some programs use more processor and memory resources than others. Decide if you need to use the programs that are using the most resources, or if you can close them. 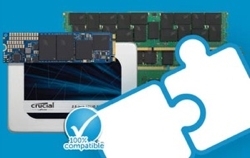 If you consistently need to use programs that use a lot of memory, consider getting more memory (RAM). Cleaning the outside of your Mac prevents dust and grime from interfering with the keyboard and vents. It also gives you a psychological boost to clean your desk area. Turn off and unplug your computer, then use a damp cloth to clean the accumulated dust from your any surfaces, but be careful what kind of chemicals you use, especially on your screen or monitor. Spray the cleaner on a cloth to avoid getting moisture in any of the ports. Use compressed air to clean around the keys on the keyboard and in the vents. For MacBooks®, use short bursts of air to clean the vents without harming the fans on the inside. Find out more about how to dust your computer. Take this opportunity to identify and tidy up the cables that are tangled around each other. It will be much easier to swap out peripheral equipment if you don’t have to work through the rat’s nest each time. These tips will help clean up and optimize your Mac so you can work and play quickly. ©2017 Micron Technology, Inc. All rights reserved. Information, products, and/or specifications are subject to change without notice. Neither Crucial nor Micron Technology, Inc. is responsible for omissions or errors in typography or photography. Micron, the Micron logo, Crucial, and the Crucial logo are trademarks or registered trademarks of Micron Technology, Inc. Mac, Apple, and OS X, iCloud, and MacBook are trademarks of Apple, Inc., registered in the United States and/or other countries. All other trademarks and service marks are the property of their respective owners.